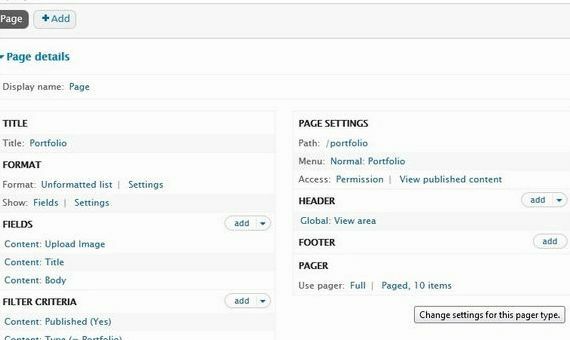 How to reset my Drupal admin password? 2. Select the Druapl database folder from the left navigation bar. 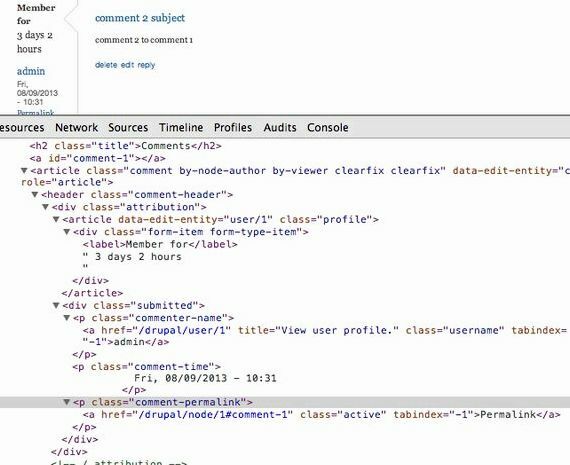 The page will refresh and and the Drupal database’s tables will be displayed on it. update users set pass=md5(‘NEWPASS’) where uid = 1; where “NEWPASS” is your new Drupal administrative password. Click on the “GO” button to submit the query. If the query is executed correctly and no errors are displayed then you should be able to login with the new password. 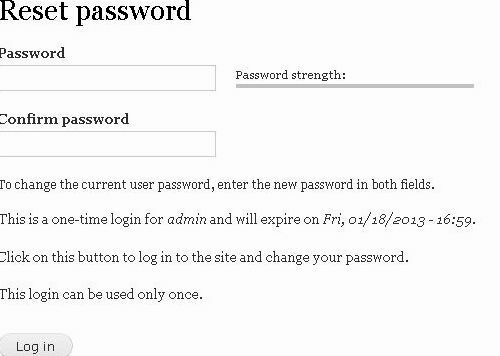 If there’s any problem while resetting the password, contact your web hosting provider for further assistance. Web Hosting UK provides the best Drupal hosting services and such requests are handled with ease. Founded in the year 2001 - Web Hosting UK (WHUK) has transformed itself onto a renowned name amongst the UK's elite managed hosting providers. Since inception, the determination has been to provide customers with cost effective and easy to use managed web hosting services backed by an unmatched 24/7 technical support and guaranteed server uptime. To help achieve this vision, WHUK utilise the very best in terms of technology, hardware, software as well as personnel. The belief of being a part of the client’s journey; as client’s businesses grows, so do their demands, which helps WHUK to constantly evolve and improvise. Continually improving and striving for the best for its customers is an ethic. A lot of transformation has happened since Web Hosting UK was founded, but what has remained unchanged is the ethos. The primary focus continues to be customer satisfaction through managed services, quality customer support and sustainable pricing. Find out more .